The concert hall at the Sydney Opera House holds 2,700 people. This blog was viewed about 13,000 times in 2014. If it were a concert at Sydney Opera House, it would take about 5 sold-out performances for that many people to see it. Whether you are in America, Europe or Asia, luxury brands are the signature of the rich and famous. We are now living in a global prestige especially in real estate and architecture. Emerging modern lifestyle and Thai architecture, now in South Forbes. South Forbes also gives you the option to adopt the modern Asian touch, with its interpretation of Thai architecture displayed by the plush residences of Phuket Mansions. Basic architecture of Phuket Mansions is characterized by large windows, stone cladding, light-colored walls, steel/aluminum railings and trellises-so the whole structure will merge seamlessly with the landscape. 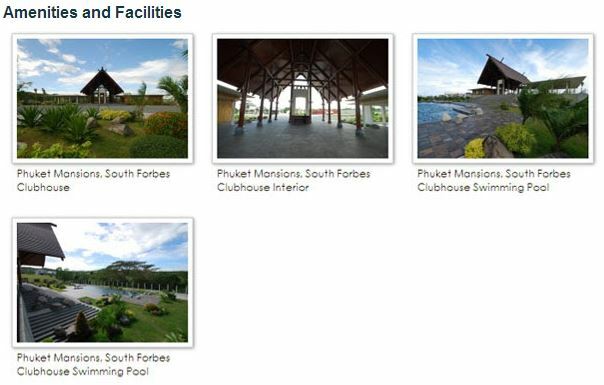 The Main Clubhouse of Phuket Mansions is the first structure that you will see when you enter the main gate. The Clubhouse showcases the beauty of Thai architecture here in the country. High ceilings, a modern interpretation of the Thai pitched roof but without the ornamentation, and a white concrete door usher guests into this distinctly tropical experience. Tall anahaw trees, flanked by colorful bougainvilleas will direct residents and guests towards the clubhouse and create a stirring vista. Phuket Mansions is currently 60% sold & residents have started moving in as well. 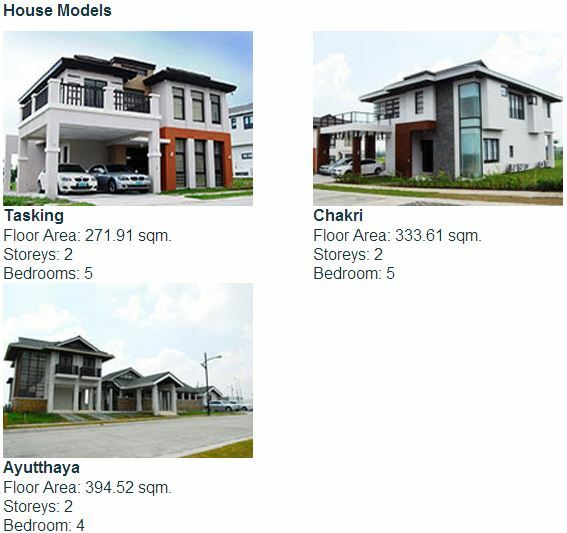 House & Lot packages start at PhP 16.9M & up; the remaining lots sell at PhP23,450/sqm. with a minimum lot area of 350 sqm. At South Forbes, we REDEFINE LIFE! For further questions or inquiries, do fill-up the form below and I promise to respond as soon as possible. And now South Forbes brought this world-class design as your dream home at the setting of a Golf Course – Nirwana Bali by South Forbes. Nirwana Bali is conceived to be a relaxing tropical community where the private and tranquil atmosphere will encourage everyone to shed off their worries, allowing for a better quality of life. Relax and forget your worries when you come home to the relaxing tropical commnunity that is Nirwana Bali. Equipped with spacious living facilities, two model homes – Legian and Sanur– will provide a holiday-like experience that surpasses any star-rated hotel or resort. Lot Cost start at PhP14,500 per sqm. For further questions or inquiries, do get in touch with me and I promise to respond as soon as possible. Please Fill-up this form below. MARKETED BY: ROYALE HOMES MARKETING CORP.
Sta. 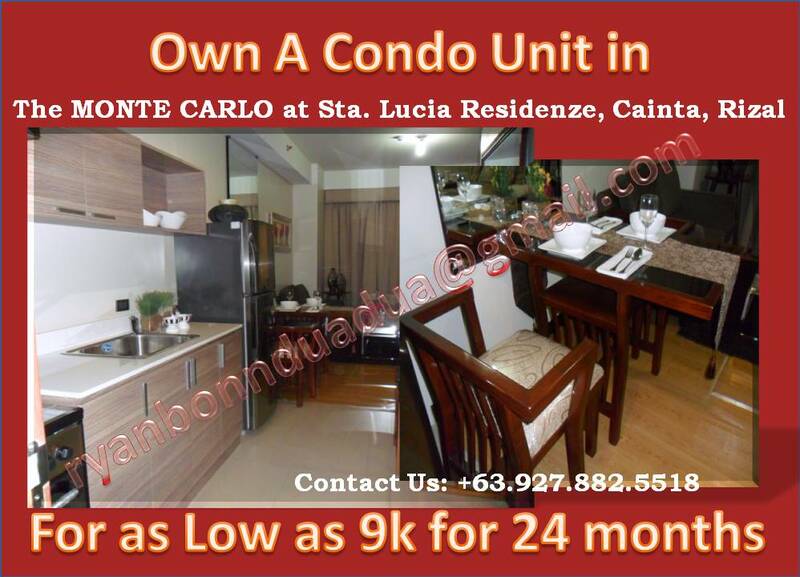 Lucia Residenze is a 5-tower mixed-used condominium right at the heart of Sta. Lucia Center. Best Built and linked at the country’s “Pride of the East” – The Sta. Lucia Mall. Sta. 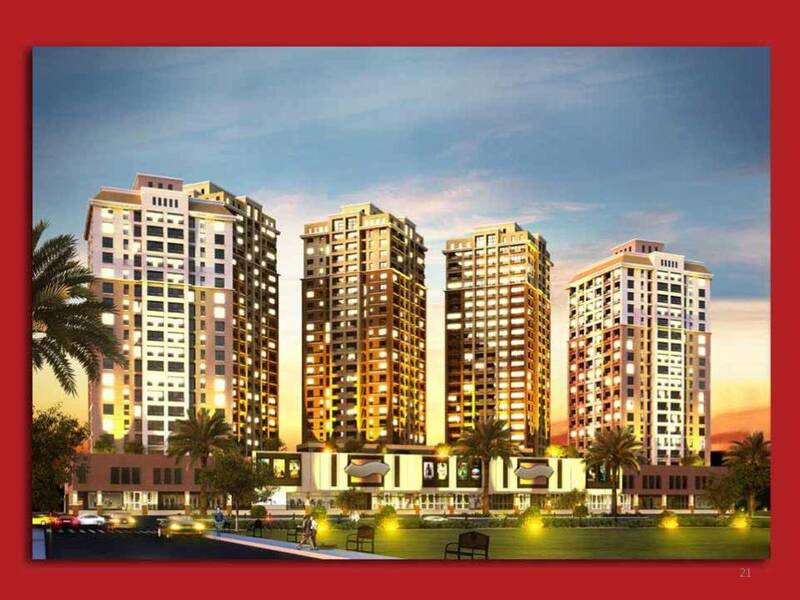 Lucia Residenze is the next important center and residence in Eastern Metro, providing an extraordinary great living. Monte Carlo, the first of the five-tower Sta. 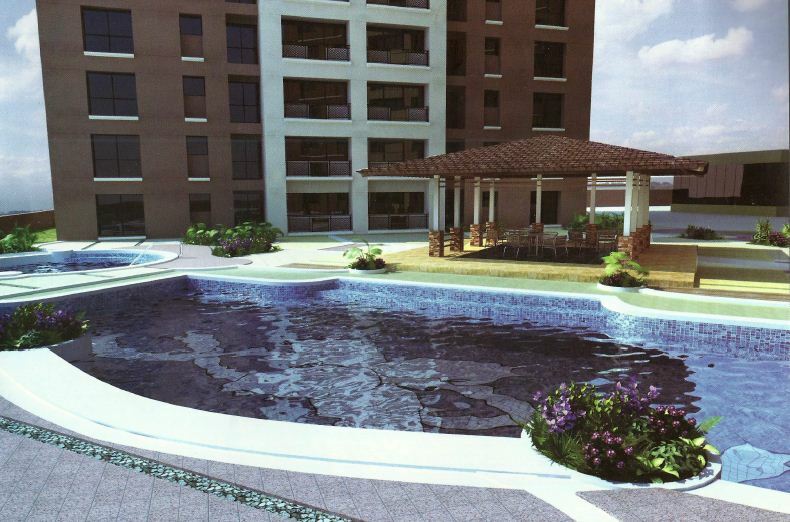 Lucia Residenze condominium complex will soon rise at Sta. Lucia Center, bringing to life the vibrant energy of one of Europe s most popular tourist hotspots. 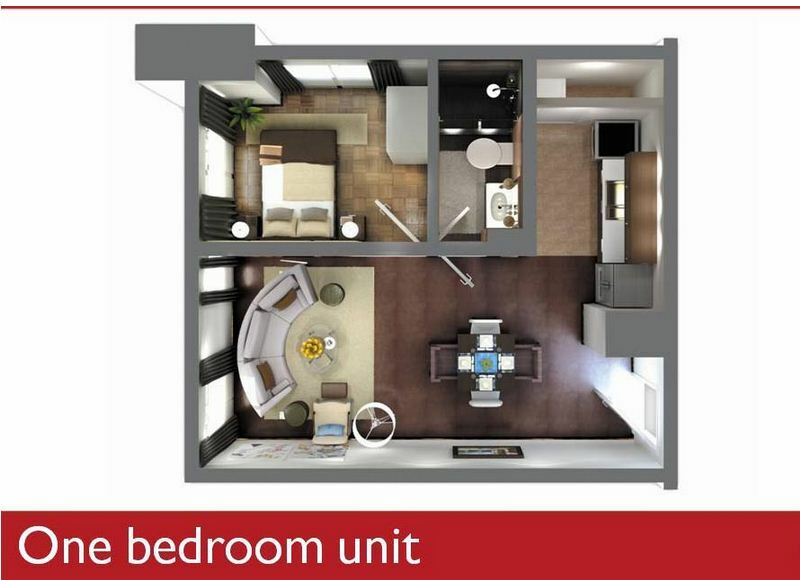 The property is located at the cusp of Marikina, Cainta and Pasig, Sta. 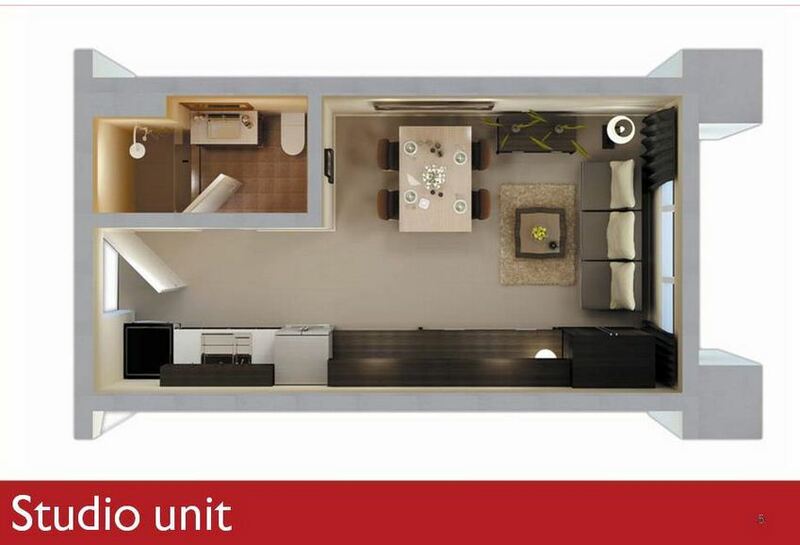 Lucia Residenze shall boast of unmatched comfort, luxury and convenience. Shopping and leisure destinations abound at the Residenze with its own upscale mall that link the five towers, featuring prominent boutiques, specialty shops and restaurants. 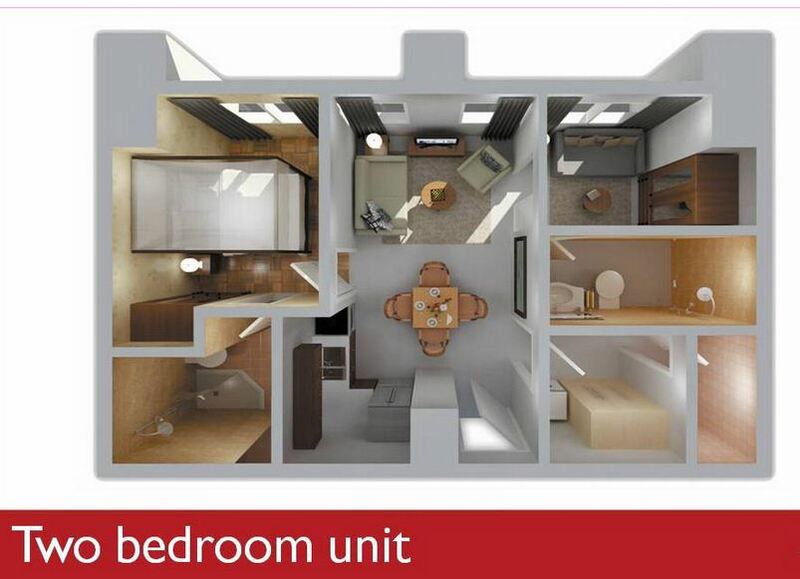 INVEST NOW AND LET YOUR MONEY WORK FOR YOU AT ESTIMATED 5% PER ANNUM PRICE INCREASE !!!! I would be glad to answer any of your inquiries regarding the project. Please fill-up the form below for more inquiries! Thank you and I hope to hear from you soon! No Down Payment and Pay Next Year Promo! 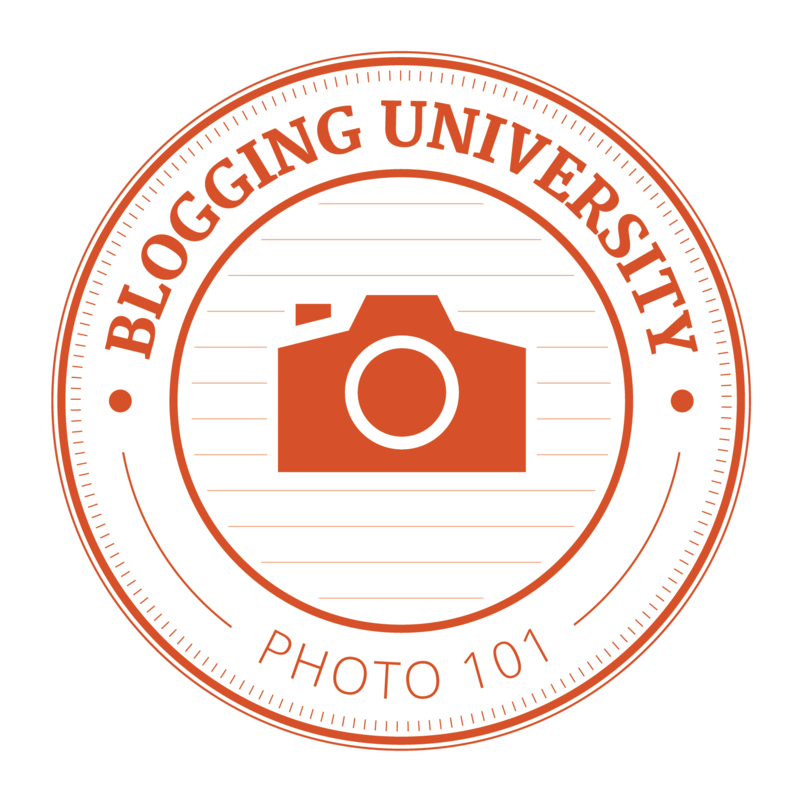 Why take great photos, when you can capture phenomenal images? Come join me on my journey through life.